Altmetric does all the heavy lifting involved in extracting, disambiguating and collating mentions of scholarly content online, allowing you focus on the bigger picture. The Altmetric Details Page API gives you programmatic access to the metrics data associated with articles, datasets books, and many other research outputs collected by Altmetric. Instant access to individual mentions of research and a breakdown of the score for each output. We run our own products from our Altmetric Details Page API. In 2015 we used it to serve 1 billion badges and handle over 3 billion requests. Our team will be happy to help get you started and answer any questions you might have at any point along the way. How are other people using it? 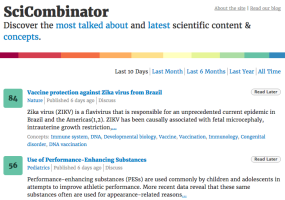 The SciCombinator project uses the Altmetric Details Page API to provide a real-time feed of trending research. 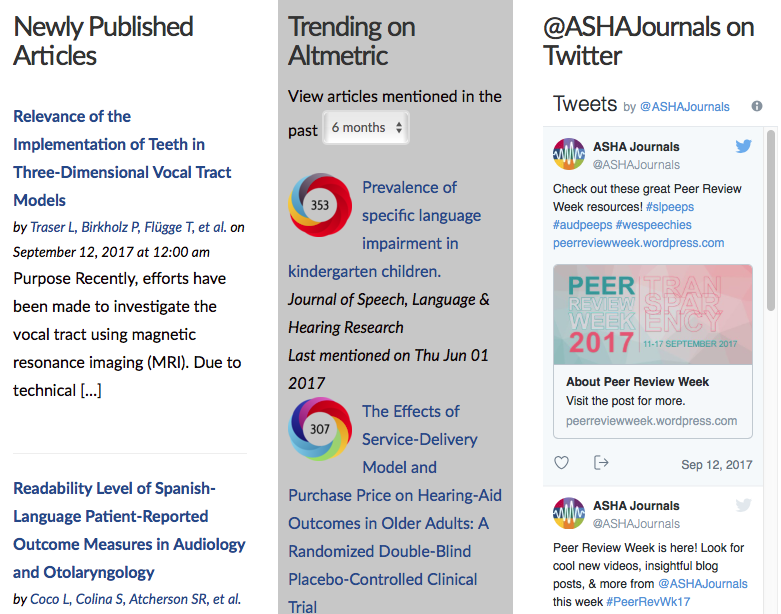 ASHA uses the Altmetric Details Page API to present a list of trending articles from their journals on the Journals Academy blog. Type Conditions of use What can I do with it? Run queries and retrieve counts of mentions from each source tracked by Altmetric. Rate limited. 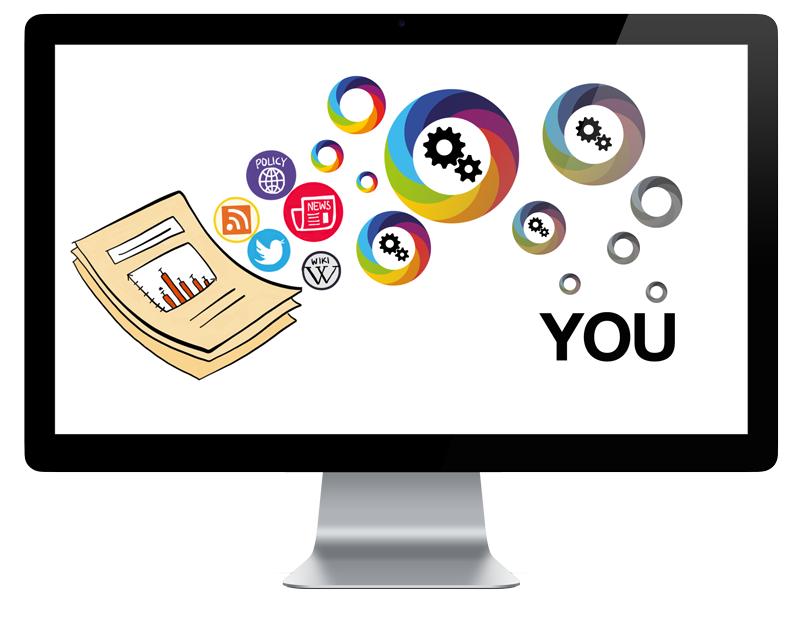 Run queries and retrieve counts of mentions from each source tracked by Altmetric. No rate limits. Run queries and retrieve full text of mentions (excluding Tweets due to licensing restrictions). Display data publicly (as agreed in contract), with no rate limits. If you’re not sure what type of access is right for you please get in touch via the form below and we will quickly figure this out with you. Our team would be happy to discuss any questions you might have, or work with you to find the solution that best fits your needs. Please fill in the form below and we will be in touch as soon as possible. Sign up to our mailing lists!